Communication competencies and skills are often considered of lower priority than technical ones and yet they are critical to professional success. BOHS meetings have usually concentrated on technical issues, but to try to give more emphasis to other competencies that are needed by professionals the North West Region recently ran a meeting concentrating on communication skills. The first half concentrated on report writing and the BOHS guidance on report writing that was published last year and was led by one of it’s authors, Adrian Hirst of Manchester University. During the second half of the meeting I ran a session on presentation design. 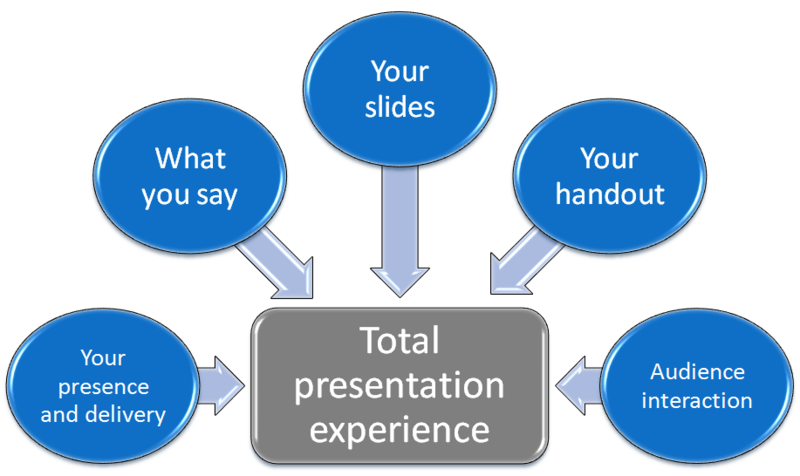 never prepare and deliver a presentation that you wouldn’t want to sit through yourself! 2. Design your content – prepare an outline . It’s usually best to avoid using Powerpoint (or other presentation software) to do this. Use a pen and paper to sketch out your ideas and then tipdy them up and rearrange them if necessary. 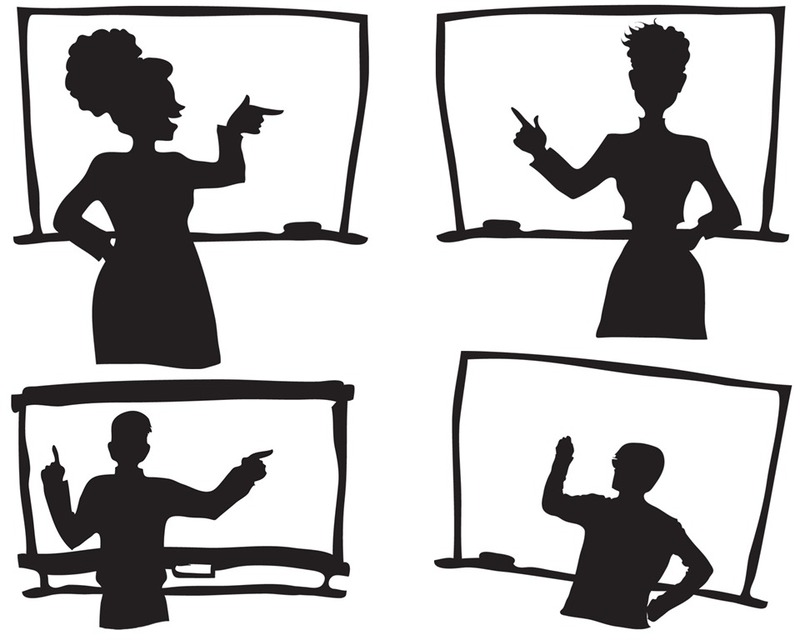 The standard of visual aids used during most presentations, particularly Powerpoint slides, is often quite poor. This is probably because little though is given to the design of the materials and insufficient time devoted to preparing them. We spent a major part of the workshop on slide design and I’ll be covering this in another post in the near future.